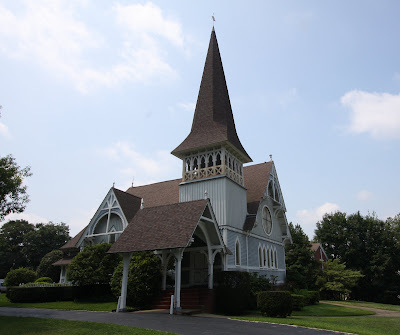 The First Presbyterian Church of Oyster Bay was founded in 1844 and the structure above was built in 1873. This was the boyhood church of Teddy Roosevelt. Click HERE to see the church on google earth.